Test complex web applications from inside the browser to work from the same perspective as your users. Quick to learn, easy to deploy. 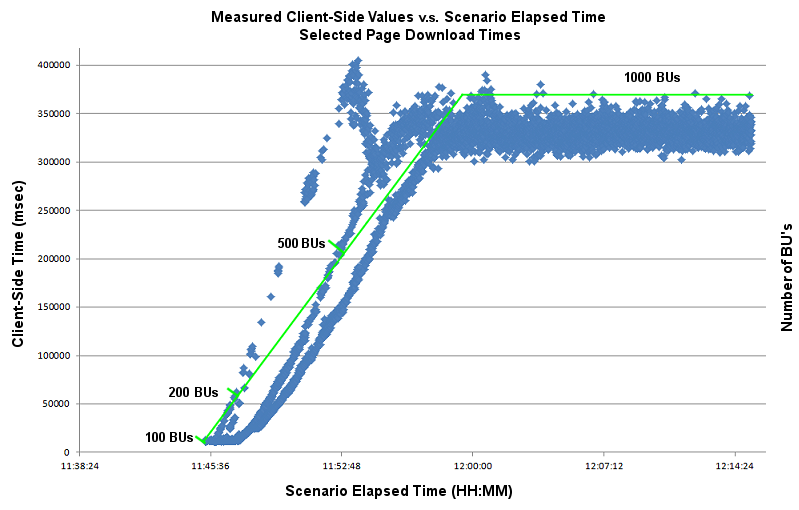 Performance Testing: Precise end-user measurements. Functional/Regression Testing: Detect problems sooner. Server Loading: Imposes high loads on server. RIA/AJAX Monitoring: Handles multi-level performance. Site Scanning: Spiders whole websites. Adaptive playback makes for durable tess. Runs ≥ 1,000 Browser Users (BUs) per machine. Browser based recording and playback modes create very realistic tests, including for AJAX/Web 2.0, and can validate activity from the user's perspective. Test script recorder captures DOM events. Built-in and manual playback synchronization. Graphic displays of all event logs. PageMap views live DOM structure. eValid tests complex AJAX web applications, and handles AJAX timing issues using special DOM-based playback synchronization. Scripts run "out of the box". Imitate all devices (PCs, Tablets, SmartPhones). Performance data 100% from user perspective. DOM-based recording & AJAX synchronization. Easy to spot playback de-synchronizations. eValid's eV.Manager organizes functional tests into an automated regression test suite so that a single command can run a complete testsuite. Functional tests become long-term regression tests. No size limits: scalable to 10,000's of tests. FAILed tests show up immediately. Unattended, ready for batch mode operation. PASS/FAIL statistics easy to see. Optimized for ~1,000 test case suites. BLOG: Do you have any recommended maximum length of a test? eValid's website analysis, recovery, investigative, and automated spidering resources can help discover a wide range of website issues before damage occurs. 100% Client-side analysis, end-user perspective. Full AJAX, dynamic HTML support. Imitates ALL devices (PCs, Tablets, SmartPhones). Suspicious content analysis, threat simulation. Page ppeed and size measurement. User-perspective functional test and analysis engine. Efficient EPI programmable browser interface. BLOG: My website changes in the middle of a site analysis run? Test, analyze, and measure web applications intended for use on hand-held mobile devices of all types (and kinds) for functionality, performance, content, quality, and server capacity. Imitate ANY device (PCs, Tablets, SmartPhones). Unified test platform for all applications. Easy to run, easy to learn, self-contained. Imitates mobile devices with real browser. 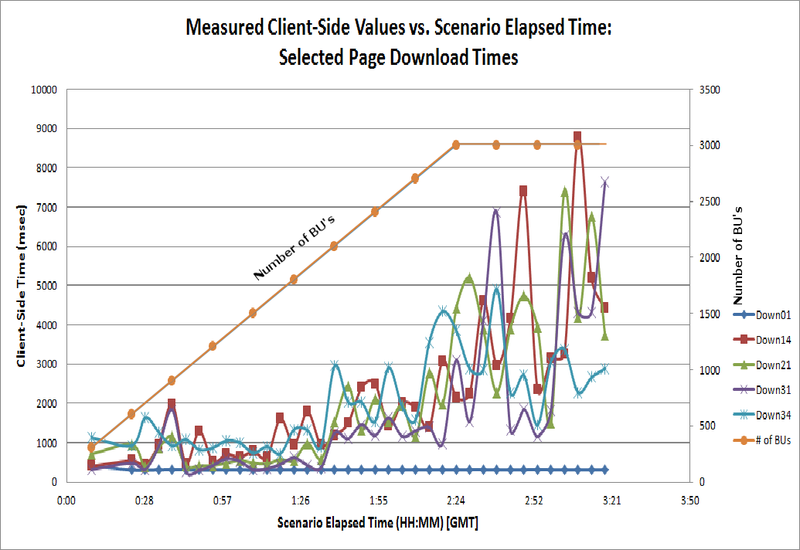 Existing functional tests drop into LoadTest scenarios that drive your server with large numbers of realistic Browser Users (BUs). Server load with actual Browser Users (BUs). Scalable to 1,000's of users. Any functional test can drive load. Limited only by machine capacity. Monitor complex E-commerce or RIA applications with 100% real end-user tests that can collect detailed intra-script timing details. 100% real browser end-user perspective. Instant reporting, alarms, warnings . Interfaces to popular monitoring systems. Handles any web application -- including AJAX. 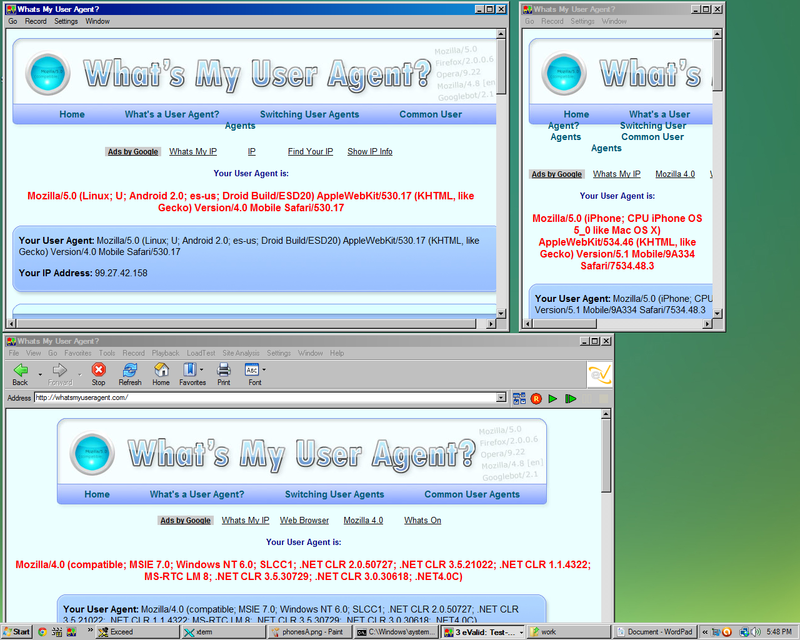 Able to emulate any device -- including mobile devices. Alarms can feed email alerts. Functional tests can do actual monitoring. DOM synchronization support for AJAX applications. Batch launch from Windows scheduler.